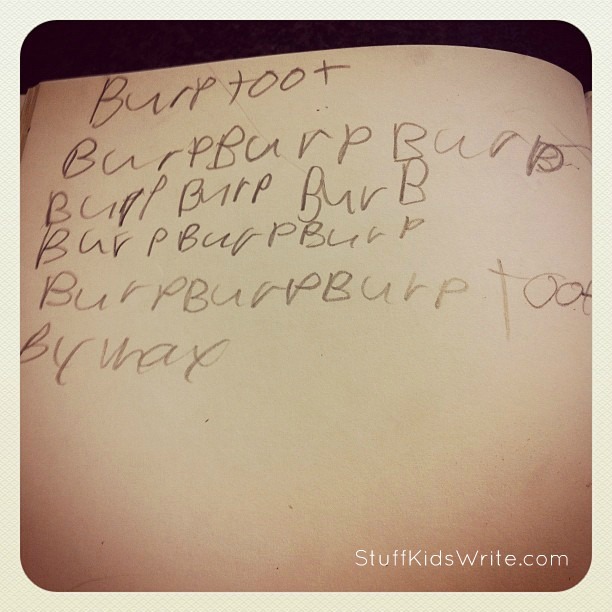 Posted on June 5, 2012, in Poetry and tagged funny kids poem, funny writing, kid poetry, nuckingfutsmama, Stuff Kids Write. Bookmark the permalink. 3 Comments. Reminds me of Baldricks ‘poem’ in BlackAdder, reflecting on the First World 1. As you can imagine, Baldrick’s mother would be extremely proud too.